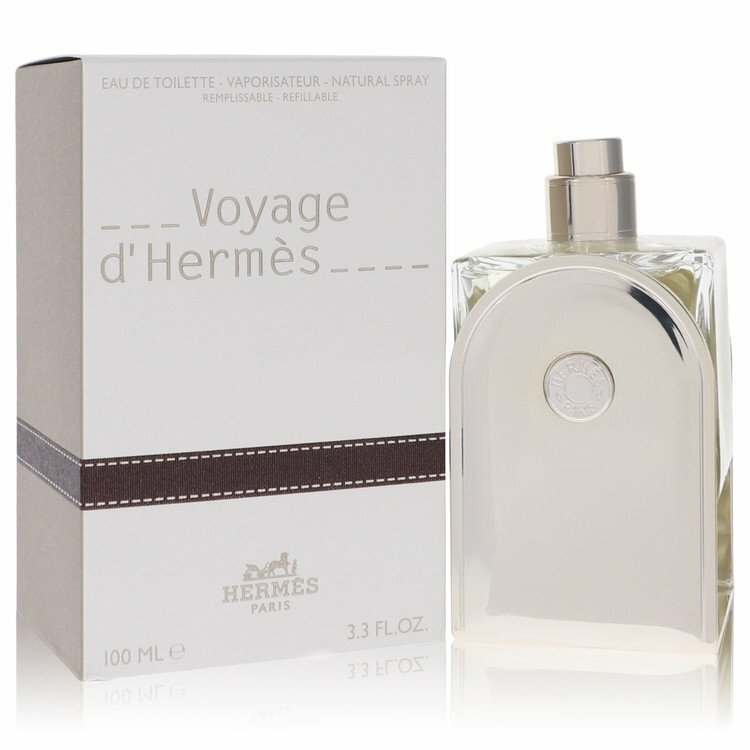 There are 65 reviews of Voyage d'Hermès. In a nut shell this is a more gentle version of Frederik Malle French lover. Angelica cedar white musk and fairly linear. I love the later but it can dare I say it appear as rather austere on cold dry days. H V on the other hand is slightly more wearable and can serve as a year round signature scent. Longevity is average, in fact its not much worse than the EDP. Its half the price of FL as well. Full bottle worthy! Fresh and masculine. As unisex as ladies wearing large Rolexes. Only if you can pull it off! Upon Further review.... I would say it's closer to Mugler Cologne than say Fendi Theorema. I do like it but the longevity is disappointing... but maybe that's the point... short lived enjoyment lol. To smell this fragrance is a desperate struggle. It is extremely light and watered down. When I do smell it, it smells like citronella candles. Spicy and woodsy. 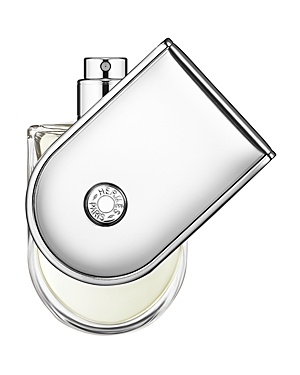 Shares more in common with Cartier Déclaration than Terre d'Hermès, but without the exotic intrigue. In agreement with other reviewers, it does have a soapy base, but with a cardamom twist that prevents boredom. The top and drydown is amazing. I bought this because of the name; I do a lot of airline travel and this made me feel like a Jet-Setter. I'm a huge fan of Terre d'Hermes but I wanted something lighter and more... Air element. If Terre d'Hermes is Earth, then I wanted the sky and clouds. It's nice to have a lighter scent when I'm traveling by plane. You know how close-spaces get. Voyage works well on my skin because of the cedar tones. I find it masculine and the sandalwood compliments the cedar nicely. On the negative side: Voyage smells a bit too much like fresh laundry. This is because of the white musk. 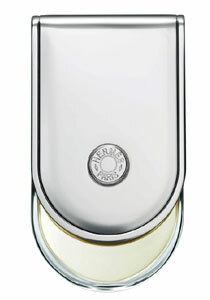 The top notes evaporate rather quickly, leaving you with only white musk. Sure, it reminds me of French milled soap, but I don't necessarily want to smell like clean sheets all day. It's hard to be masculine when you smell like a pillow. In summary: I wouldn't buy this again. I will seek out a more barber-shop clean-shave scent like sandalwood and bay rum or verbena. There are no member images of Voyage d'Hermès yet. Why not be the first?